Electric motors convert electrical energy to mechanical energy. 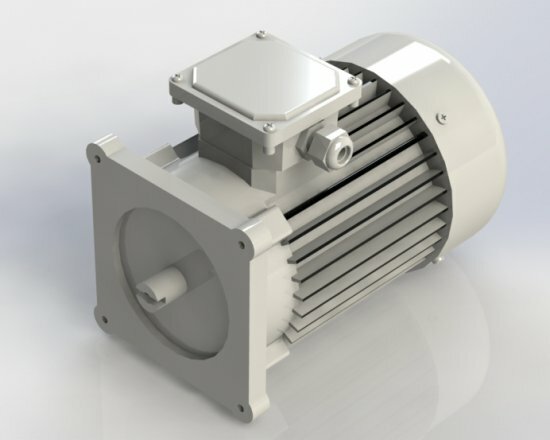 Hydropack offer high quality mono phase and three phase AC motors from 0,37 kW up to 4 kW with IP54 protection rating. Motor flanges are special designed in order to assemble central manifold. Please feel free to contact us for different options.